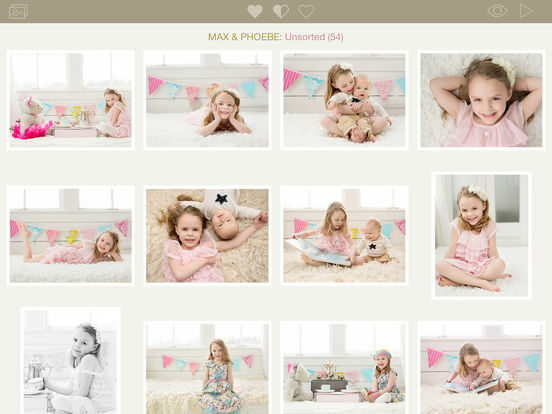 Finally, photographers can create and play beautiful, EMOTIVE slideshows complete with soundtrack and beautiful transitions right from their iPad! 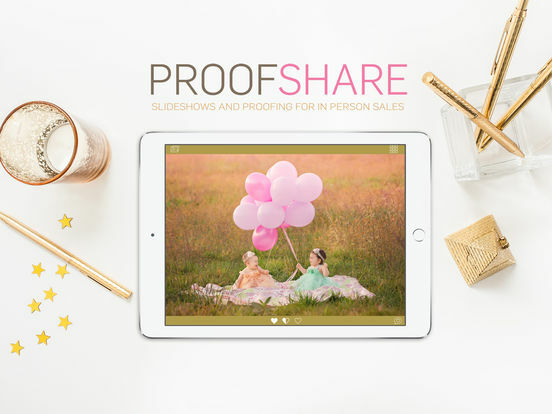 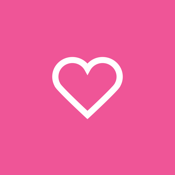 ProofShare's slideshows don't just show your work, they take your client on an emotional journey. 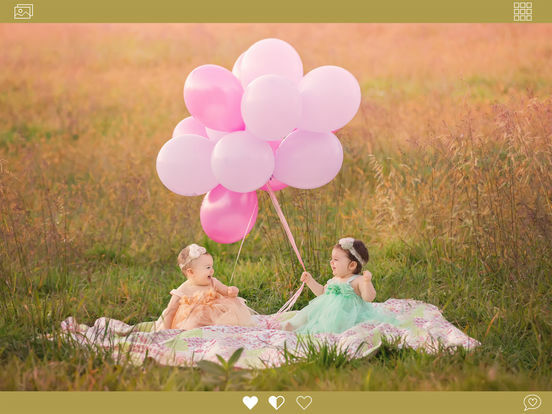 The ability to add your choice of music and movement (including optional Ken-burns style transitions) heighten the client's emotional connection to the images. 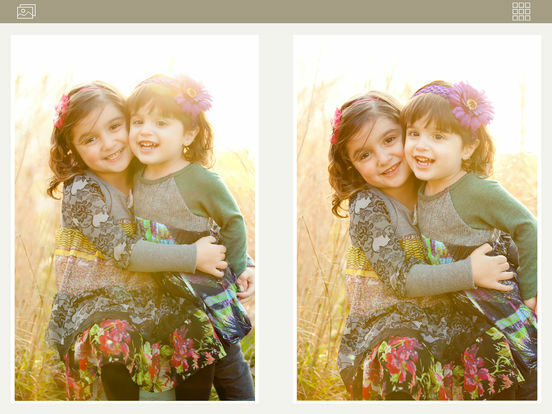 And now you can export these slideshows to give or sell to clients!